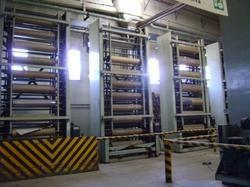 We are actively engrossed in manufacturing and supplying a best range of Rotogravure & Rewinding Machines. 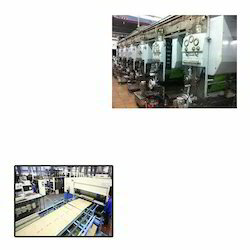 Provided products are Rotogravure Printing Machines, Slitting Machines High Speed Version and Lamination Machine widely preferred by the clients for their unmatched quality and high performance. Providing you the best range of high speed rotogravure printing machine, auto rotogravure printing machine and rotogravure printing machines with effective & timely delivery. 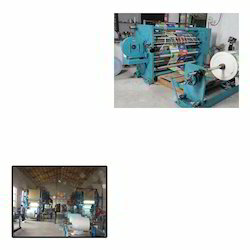 Pioneers in the industry, we offer auto slitting rewinding machine, high speed slitting rewinding machines and slitting rewinding machines from India. 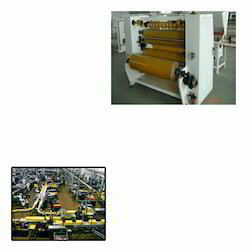 Providing you the best range of dry bond lamination machine and high speed laminator machine with effective & timely delivery. 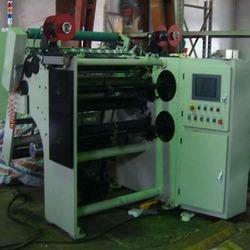 Prominent & Leading Manufacturer from Hyderabad, we offer colour rotogravure press. 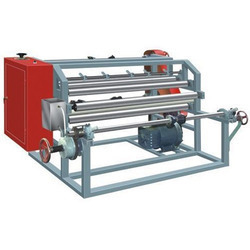 We are a leading Manufacturer of slitting machine from Hyderabad, India. 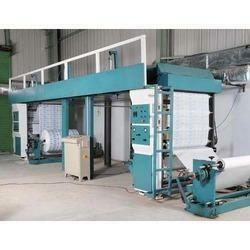 Offering you a complete choice of products which include hot melt coating machines. 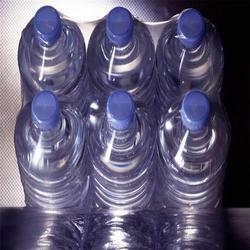 Offering you a complete choice of products which include mineral water films. Offering you a complete choice of products which include auto register control system. 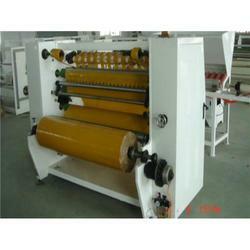 We are a leading Manufacturer of slitting rewinding machines for paper industry from Hyderabad, India. 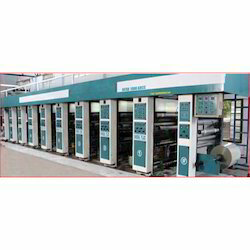 We are a leading Manufacturer of colour rotogravure press for printing industry from Hyderabad, India. 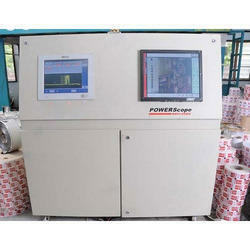 Prominent & Leading Manufacturer from Hyderabad, we offer hot melt coaters for packaging industry.